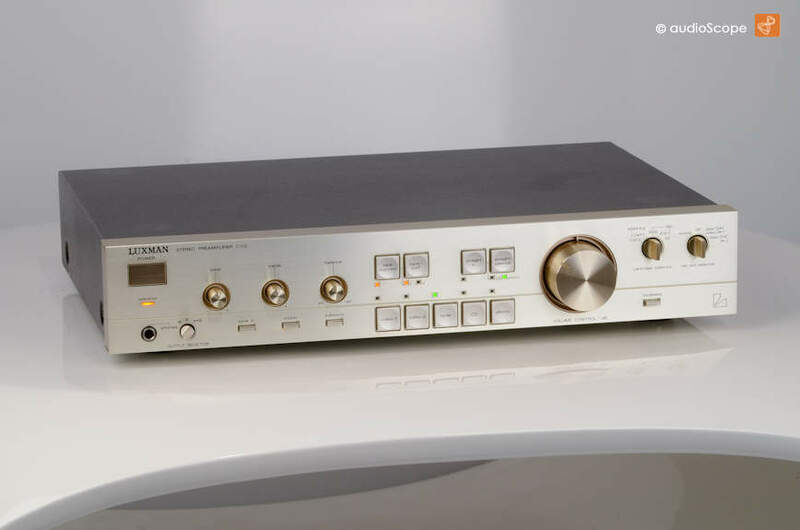 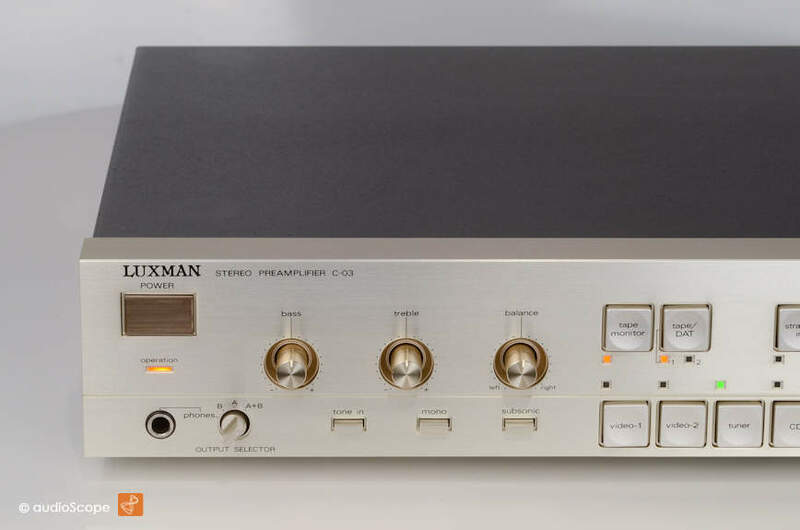 Luxman C-03, mint for sale. 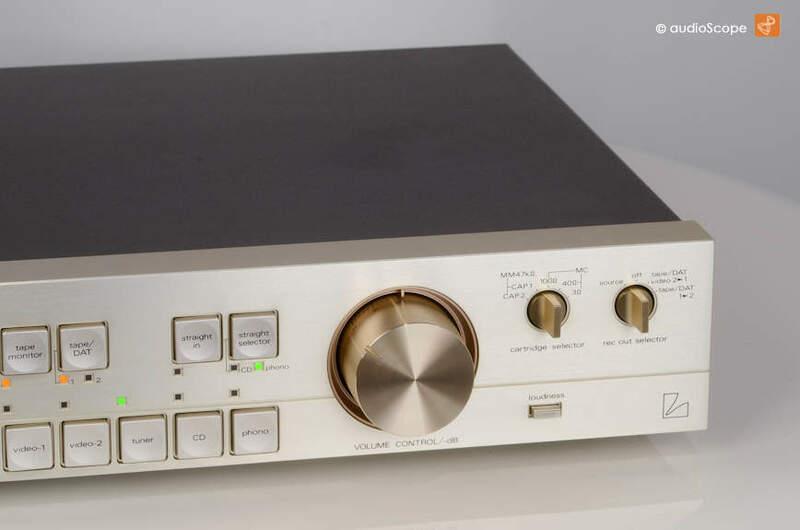 The Pre Amp is in mint condition. 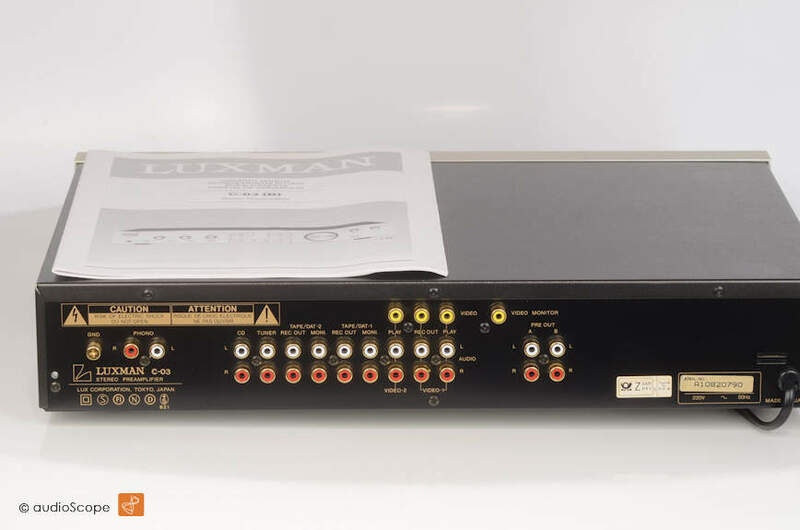 This Luxman comes from the first owner including the original manual.